UPDATE: This giveaway has concluded. Stay tuned to the Disney Parks Blog for future opportunities. 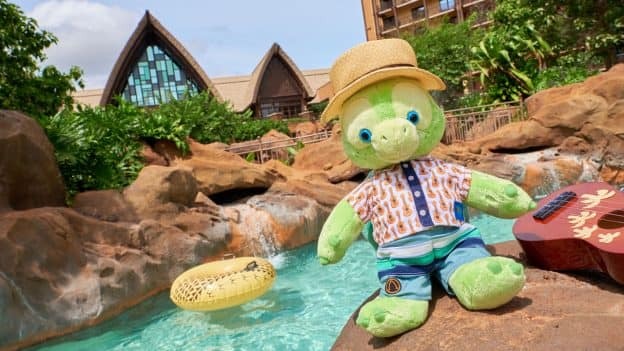 Just last week, Duffy’s new friend, ‘Olu, made his global debut at Aulani, A Disney Resort & Spa, in Ko Olina, Hawaiʻi with an exclusive new line of merchandise. Today, we’re celebrating his arrival by offering Disney Parks Blog readers a chance to be one of 25 winners to receive one new 11” ‘Olu Costume plush. As we shared earlier, ‘Olu, is an adorable kindhearted turtle whose beautiful ‘ukulele songs caught the attention of Duffy and Mickey as they sailed the islands on a quest to find a birthday present for ShellieMay. After meeting, they all became the best of friends! You can enter for a chance to win one 11” ‘Olu Costume plush here and follow the entry instructions to complete an official entry form. Your entry must state your valid email address and full name. NO PURCHASE NECESSARY. Sweepstakes starts 8/3/18 at 1:01 p.m. ET and ends 8/3/18 at 3:01 p.m ET. Open only to persons who, upon entering, are not deemed minors in their jurisdiction of primary residence and are legal residents of, and physically located within, the 50 United States or D.C. Limit 1 entry per person/per email address. For complete details, including full eligibility requirements, odds of winning and limitations, see Official Rules. Void where prohibited by law. My Olu arrived today. 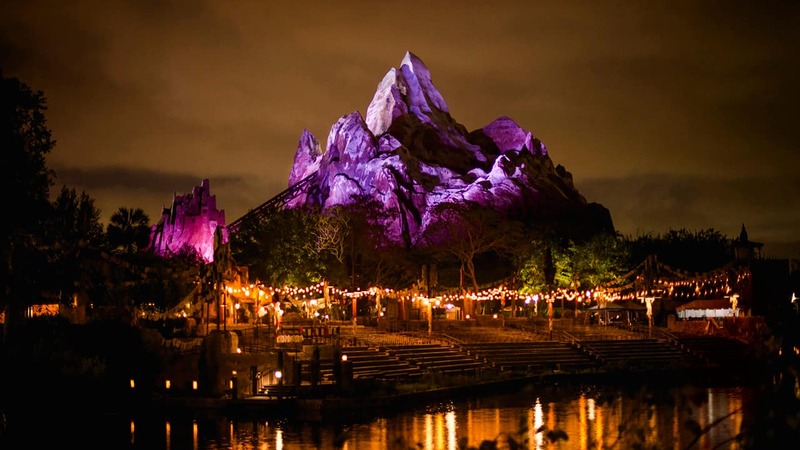 Thanks Disney Parks Blog and Disney Destinations! I’ve never won anything like this before. I, too, tried to enter sweepstakes and received the same msg. When I tried to navigate to enter the sweepstakes this message appeared “This form is currently private and cannot be viewed by the public”. will there be a time that we can purchase Olu on either the Disney app or the disney store, for those of us who are not fortunate enough to be able to go to Aulani?